Is your lack of passion for the things in your life making your life difficult... maybe even miserable? First know that you are NOT alone! 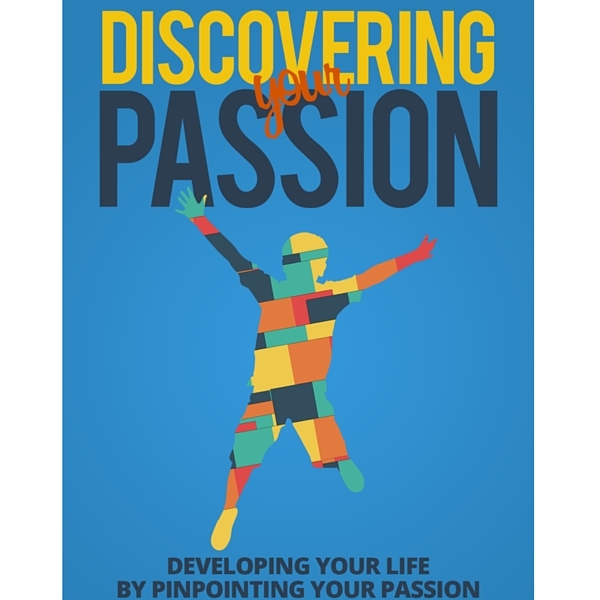 It may seem like it sometimes, but not being able to develop passion in life is far more common than you’d think.